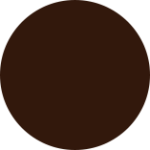 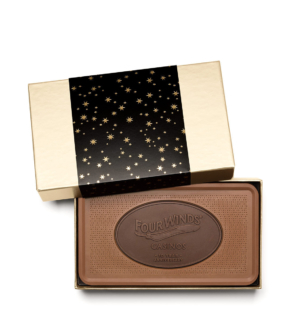 Belgian milk or dark chocolate 9×5 shapes. 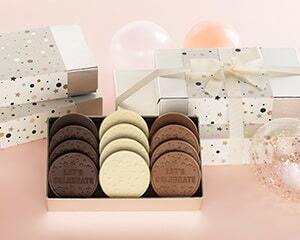 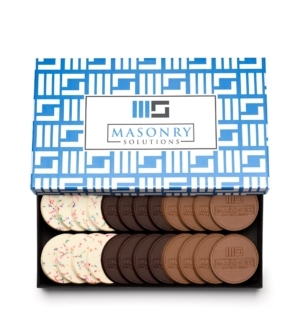 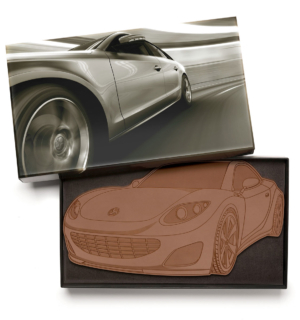 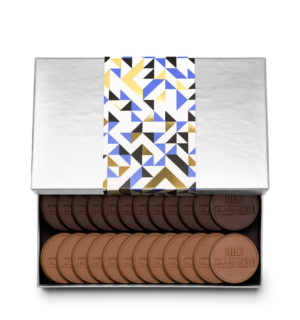 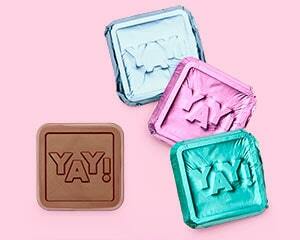 Choose from one of the shapes shown, or work with our art team to design your own custom chocolate shapes. 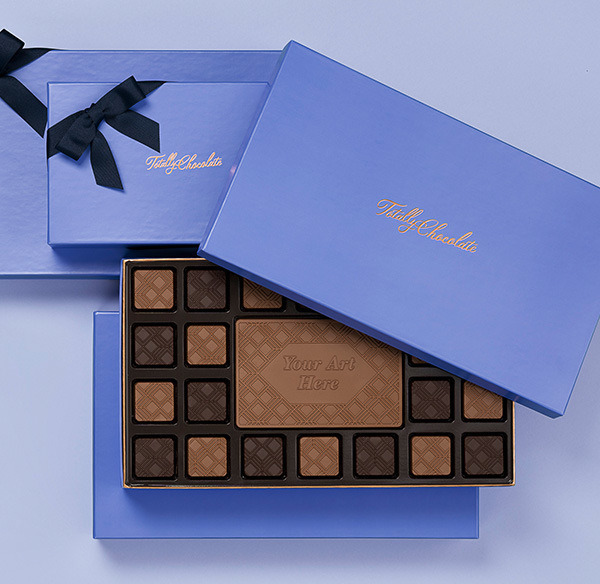 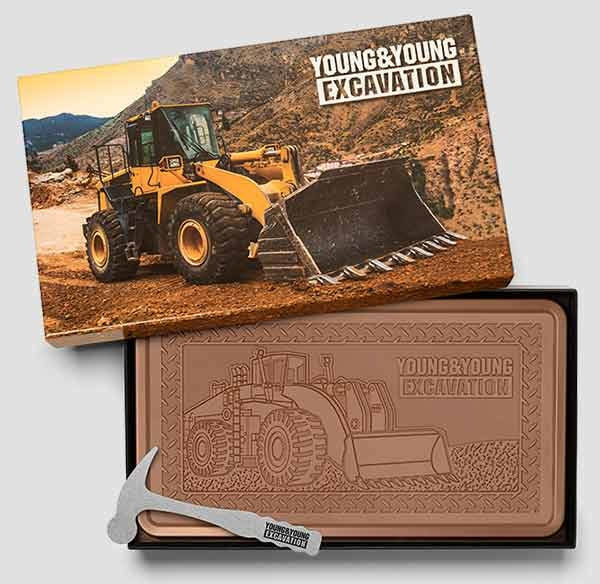 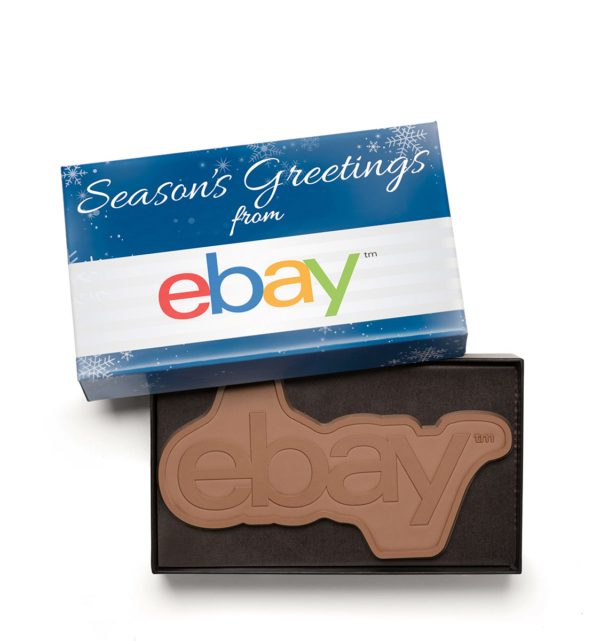 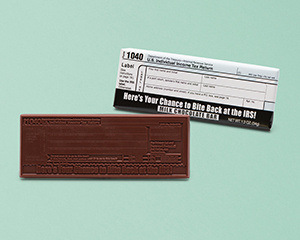 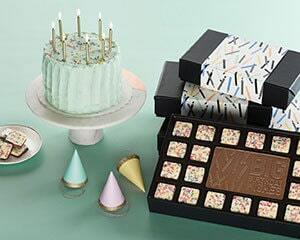 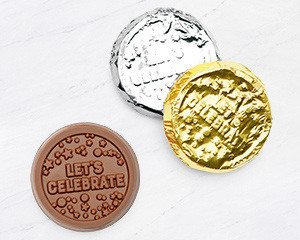 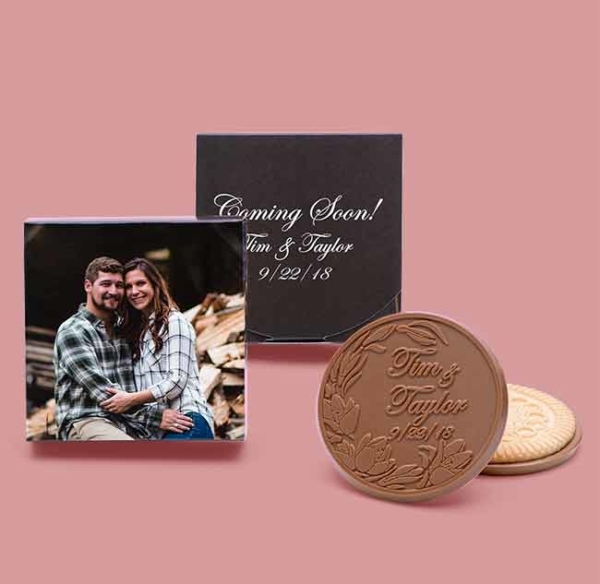 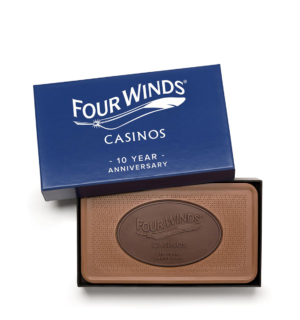 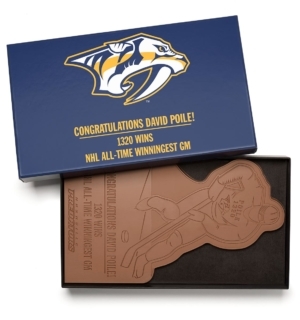 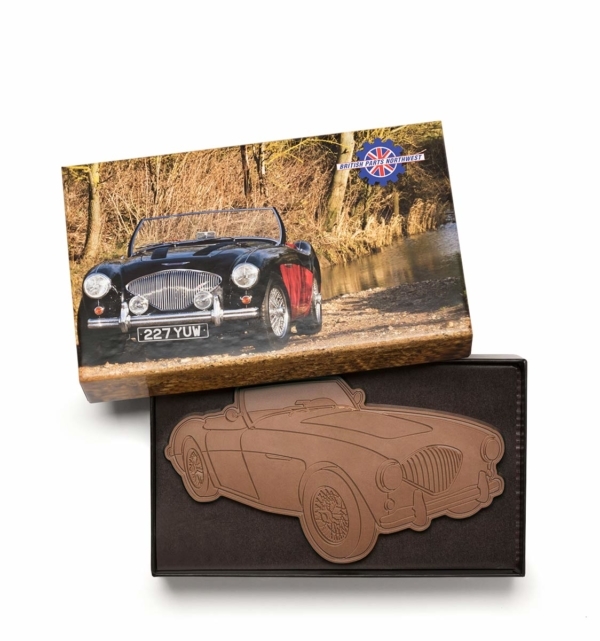 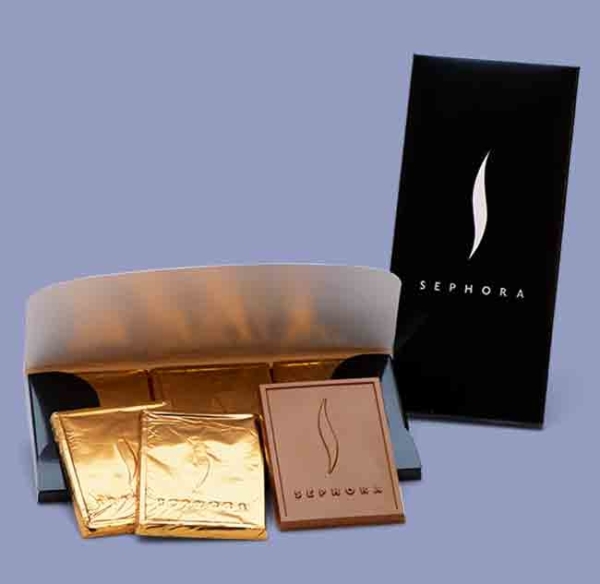 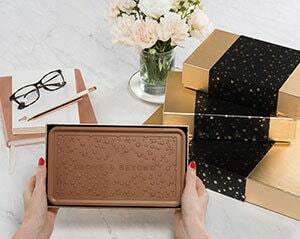 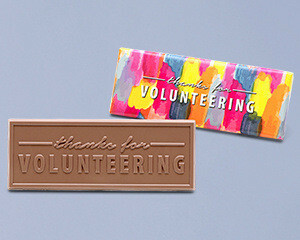 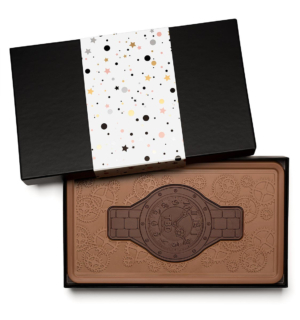 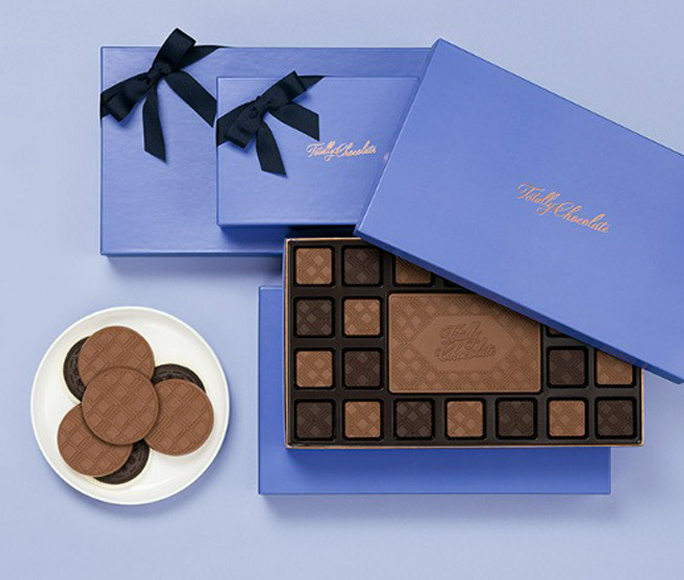 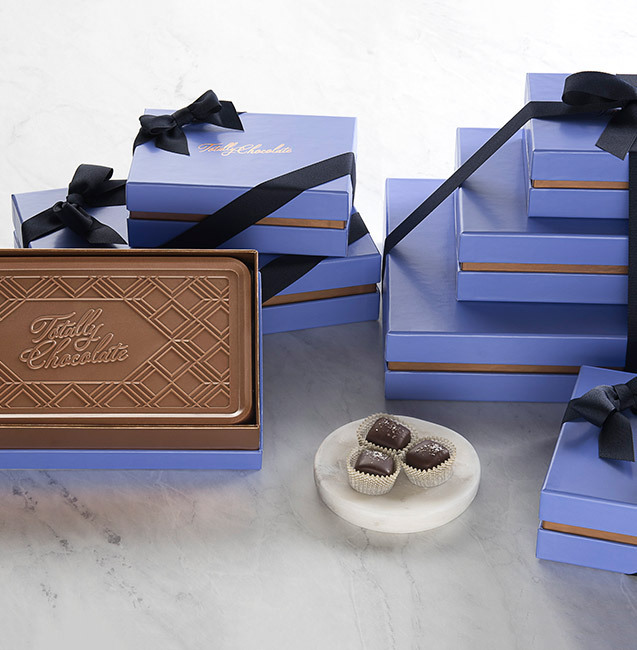 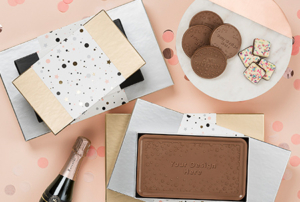 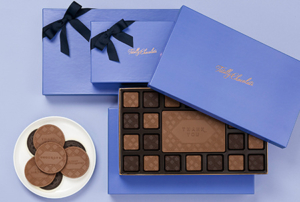 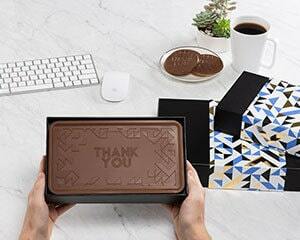 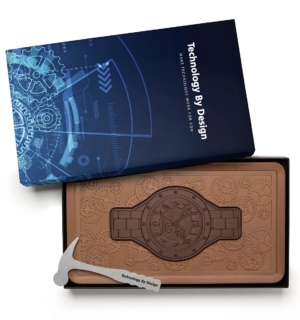 Your branded packaging will add the perfect touch to your unique chocolate engraved shape, creating an overall amazing chocolate gifting experience for your recipients.